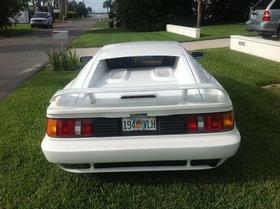 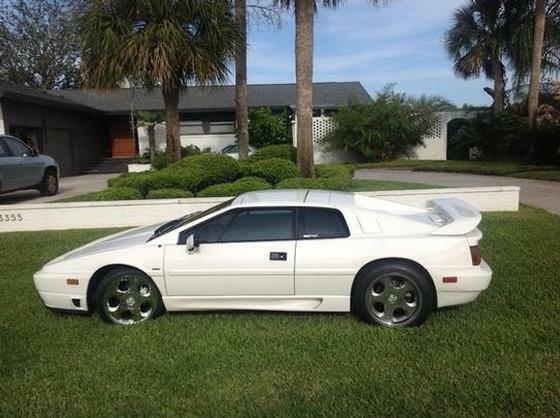 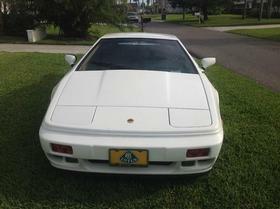 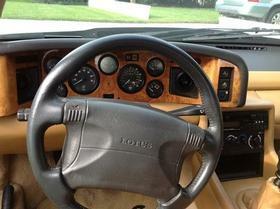 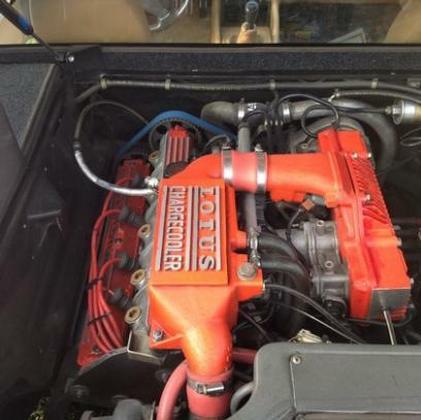 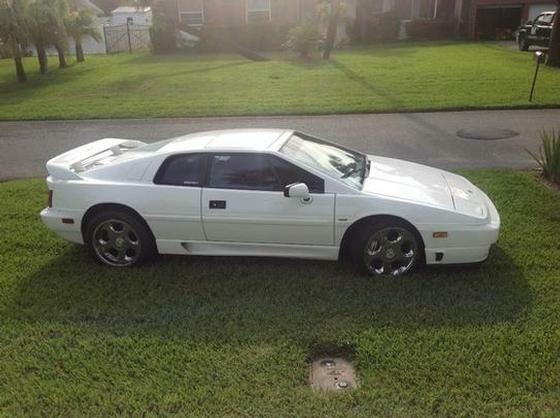 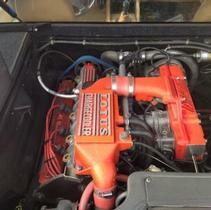 I'm interested in the 1993 Lotus Esprit SE you have listed on ExoticCarList.com for $27,500. I would like to know more about this vehicle. Excellent condition, professionally maintained, all original, 2 sets of rims, 2 tops (white and tinted glass), new tires.